Spring in Tasmania is a wonderful time of year to return home from holiday. 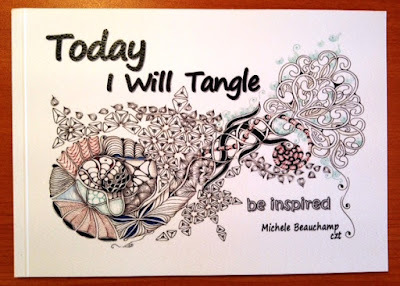 I have heaps of photos, special memories with friends and inspiration for Zentangle Art which I'll share later. Firstly I am excited to announce the publication of my little book Today I Will Tangle. Over the last few years I have had many requests for a book and here it is in print!! The price is $15.00 AUD with $2.50 from each book being donated to a small village in Myanmar. Thank you for your support and for inspiring me to create! I am truly grateful. 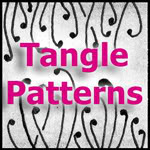 This is my go-to book for how to link tangles.